Learn about the history of SunGuide, devices supported by SunGuide, its benefits and other key features of the SunGuide software. Illustrated in this article is the systems engineering process used for SunGuide software development. The development lifecycle begins with the Concept of Operations, leading to the systems requirements and detailed requirements, and the software design process. 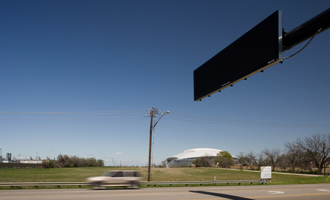 After the development of the software enhancements, the software undergoes significant testing before deployment at the traffic management centers. Here, you will find information about each of the SunGuide users and their facilities including all eight FDOT Districts as well as Lee County, Miami-Dade Expressway, Central Florida Expressway Authority, and City of Tallahassee. Software testing is a critical component of the development life cycle and is essential to ensure the software meets the user’s requirements. The software tests typically include functional testing, non-functional testing, including load test or stress test, and performance testing. FDOT Central Office provides a number of training opportunities that are designed to cover the major areas of SunGuide installation, maintenance, configuration, and operations. FDOT has designed various topics of SunGuide Training to provide the foundation knowledge and an ongoing reference point for continual learning. 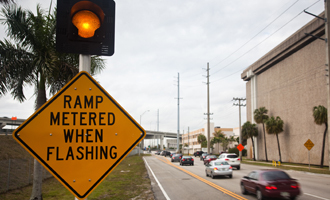 SunGuide software is a critical part of the day-to-day operations at the traffic management centers across Florida. With software of this complexity and importance, prompt support is critical. Here, you will learn how to access SunGuide support. 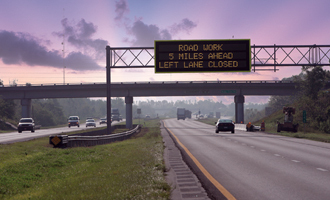 The SunGuide software is capable of communicating with many devices used on Florida roadways. This is accomplished through drivers that translate SunGuide commands and requests to and from local device protocols. This page lists the various device protocols currently supported by the SunGuide software. 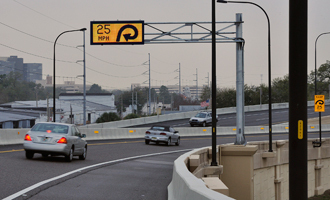 Through the development of the SunGuide software, FDOT realized the benefit of having device simulation programs. These programs allow us to simulate communication with a device even when it is not physically available. Learn the significant benefits of these simulation programs and which simulators are available to FDOT.